Farm Express 2. Games online. 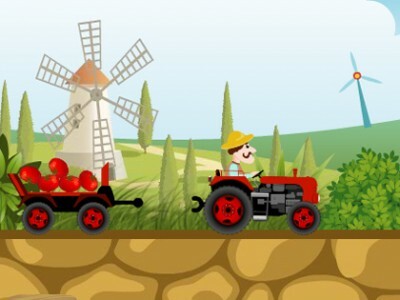 You are a country farmer and have to take the harvested crops to the market to sell them. Attach the trailer to your truck and get your goods to the market over the hills and valleys. Be careful not to scatter the fruit and vegetables on the way.